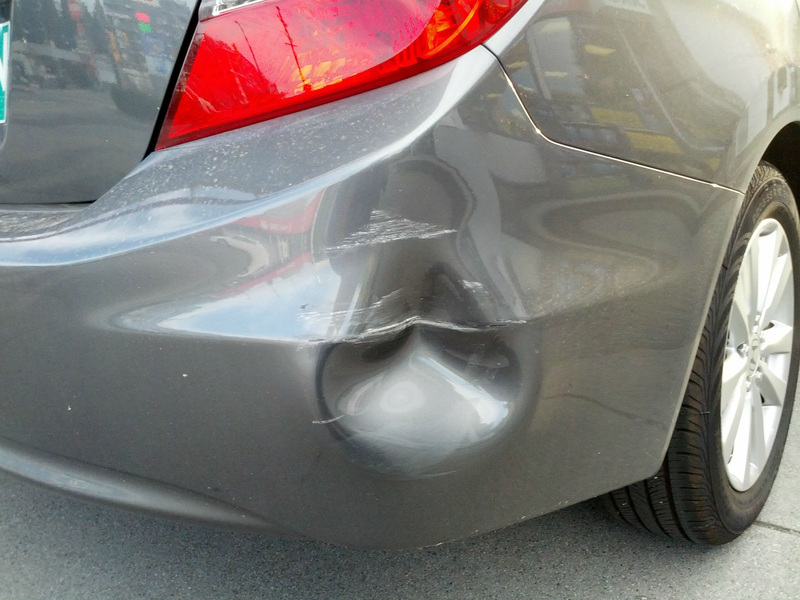 Yesterday morning I was backing up our rental car in a tight spot when I heard that unmistakeable crunch of hard plastic hitting a cement pole. It was somewhere in between a ding and a mangled bumper and, of course, I hadn’t bought the supplemental collision insurance. I know why it happened. Seven days of chasing two kids around a rental home with no parental infrastructure had left me with 10% of my brain. I was daydreaming (aka partially stressed) about what I was going to write in this postscript. And for the prior two nights I had chosen drinks with friends over sleep (which I absolutely do not regret). It was such a bummer that it happened on the last day because we are psychologically biased to remember the peaks and endings of particular experiences (i.e. the peak-end rule). It was going to leave a sour taste on a great vacation. First, I withstood the temptation to berate myself. Many of you have heard the story of me forgetting my unlimited Metrocard, only to spend the next 30 minutes of a subway ride chastising myself for spending an unnecessary $2.75. Next, I went into a money panic. Thankfully, I’ve never been in an accident. But that also meant that at that moment I had no idea what this would cost me. Enter the Buddhist concept of prapanca or “the imperial tendency of the mind.” We’ve all been there. Something bad happens, and you project 8 steps ahead towards a doom-and-gloom-scenario. Somehow, the cost uncertainty led me to contemplate having to abandon my journey as an entrepreneur – or even worse – file for personal bankruptcy! Once I realized I wouldn’t have to file for personal bankruptcy, I began some strange mental accounting – second guessing the decision to decline the supplemental insurance. My mental math went as follows: I’ve rented 50 cars in my lifetime, saving X on insurance, and I can “amortize” this accident over the fifty car rentals. These mental games are particularly common when it comes to investing (i.e. not selling a stock until it hits your cost basis) and completely useless. It’s amazing how money can mess with our minds that way. 24 hours later and we were pretty much back to where we started. And while I probably lost a few additional hairs during that period, I’m grateful to all my teachers for giving me some tools to self-regulate when the inevitable challenge arises.